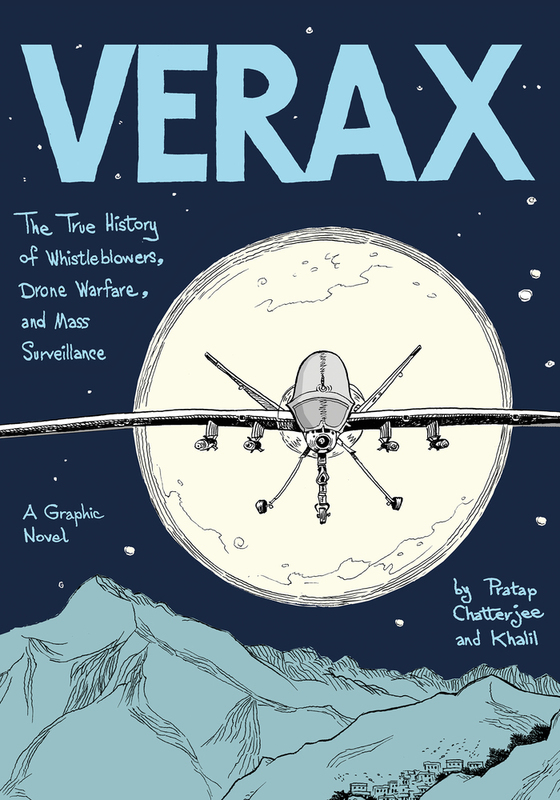 We follow Pratap Chatterjee, journalist sleuth, as he dives deep into the world of electronic surveillance and introduces its cast of characters: developers, companies, users, government agencies, whistleblowers, journalists, and, in a leading role, the devices themselves. He explains the complex ways governments follow the movements and interactions of individuals and countries, whether by tracking the players of Angry Birds, deploying "Stingrays" that listen in on phone calls or "deep packet inspection" that mines email, or by weaponizing programs with names like Howlermonkey and Godsurge to attack the infrastructure of states such as Iran and remotely guide the U.S. missiles used in drone killings. He chronicles the complicity of corporations like Apple, Verizon, and Google, and the daring of the journalists and whistleblowers—from Snowden to Julian Assange to the lesser-known NSA Four—who made sure that the world would know. Finally, he gives a prognosis for the future of electronic surveillance, and for the fortunes of those who resist it. Pratap Chatterjee is the author of Halliburton's Army and Iraq, Inc. An investigative reporter who focuses on U.S. warfare and technology, he has served as a commentator for BBC, CNN, Fox, MSNBC; written for the New Republic, the Financial Times, and the Guardian; produced segments for Democracy Now! and Channel Four, and hosted a weekly radio show for KPFA Pacifica radio. The recipient of awards from the Lannan Foundation, Project Censored, and the Overseas Club of America, Chatterjee is a member of the board of Amnesty International. He lives in Oakland, CA. Khalil Bendib is the co-author of the New York Times bestseller Zahra's Paradise, which was published in 16 languages and nominated for two Eisner Awards. Born in Algeria, Bendib has lived in Berkeley, CA since the 1980s. After eight years as political cartoonist at the San Bernardino County Sun, Bendib now distributes his cartoons to 1700 independent publications nationwide and co-hosts a weekly one-hour show, Voices of the Middle East and North Africa, on Pacifica station KPFA.